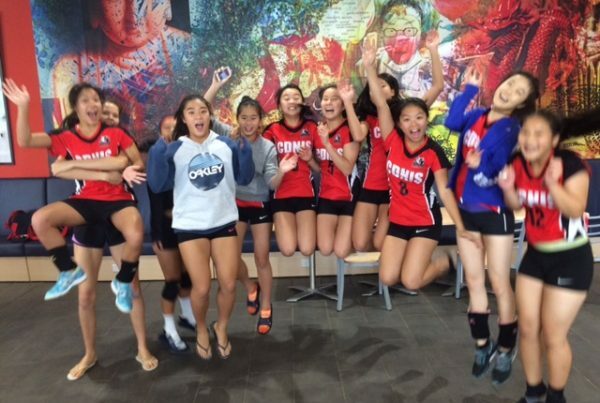 Volleyball is one of our strongest sports at CDNIS. 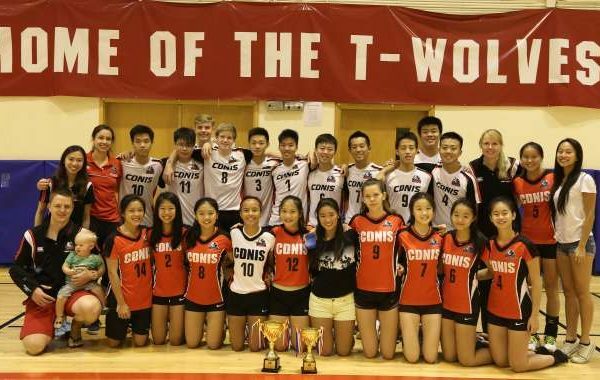 Each year our volleyball teams compete against other international schools in the ISSFHK league. 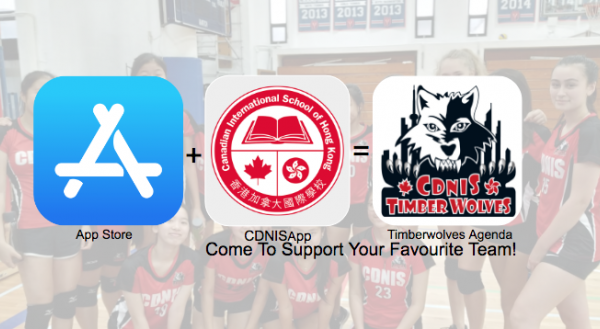 CDNIS also hosts an annual invitational tournament where schools from other countries may also compete in at the beginning September. Tryouts for both boys and girls volleyball are during Season 1 for U14, U16, and U20. One of the most popular Annual Teacher-Student games where the whole school is invited to come watch during lunch time, is the U20 volleyball teams competing against the CDNIS teachers and staff. 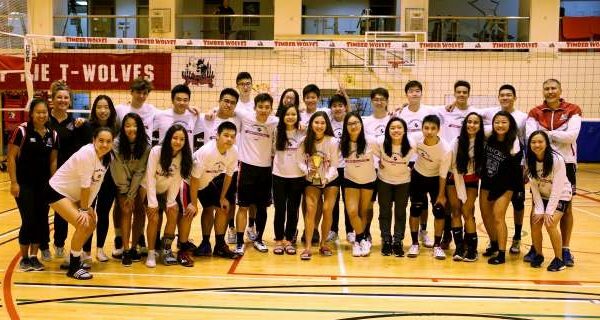 The Season runs from End of August to Mid November, playing competitively against other International schools weekly as well as overseas trips for the varsity teams and U16 teams for Invitational Tournaments as well as SEASAC which takes place at the end of the Season. Destinations include, Japan, Vietnam, Bangkok and Singapore. For Practice and Game Schedules, please go to the team’s individual pages in the tab above. For training sessions, students should wear appropriate shorts and t-shirts. Water is provided at school, however students are advised to bring their own water bottles. During games or tournaments, students should wear their uniforms and bring the necessary protective gear. 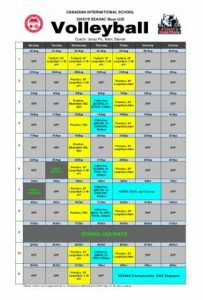 For away games/mini tournaments, students could be picked up from the school they are competing at. Buses are also available that will drop athletes off in Causeway Bay on Paterson St (near the TownGas Shop). Please be sure to arrange transportation for your children at these stops. 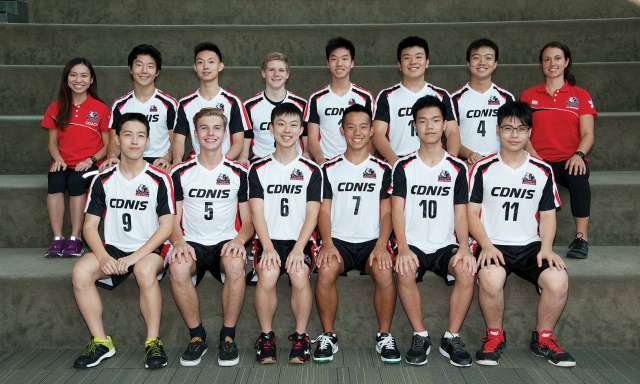 Our U20 Boys team play in the ISSFHK Division 1 Competition. 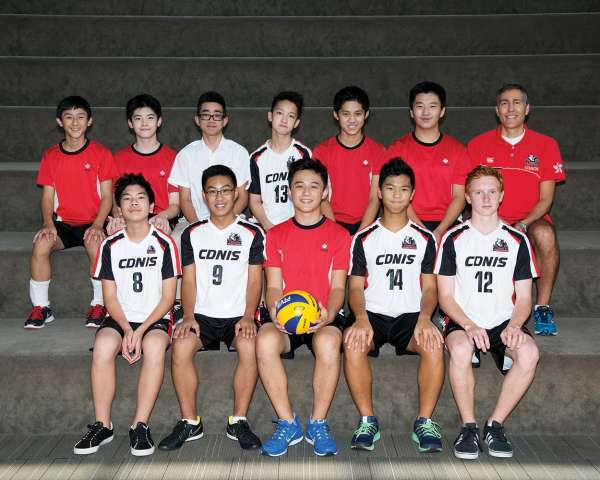 These boys will also be representing CDNIS at the SEASAC Tournament held in Singapore during 2-4th November. In preparation for the SEASAC tournament, our SEASAC Boys and Girls team will be playing in the Timberwolves Invitational Tournament held by our school against other varsity teams across South East Asia. 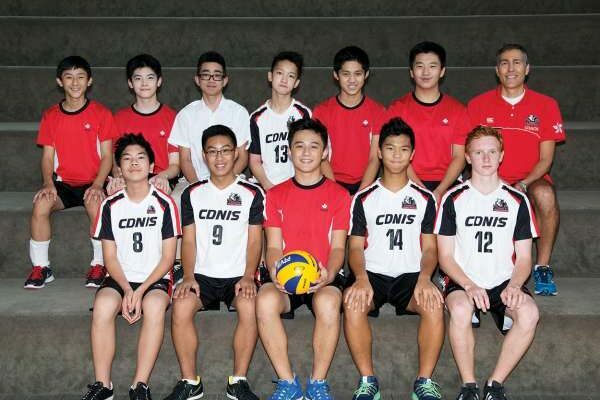 Our U16 Boys team play in the ISSFHK Division 1 Competition. 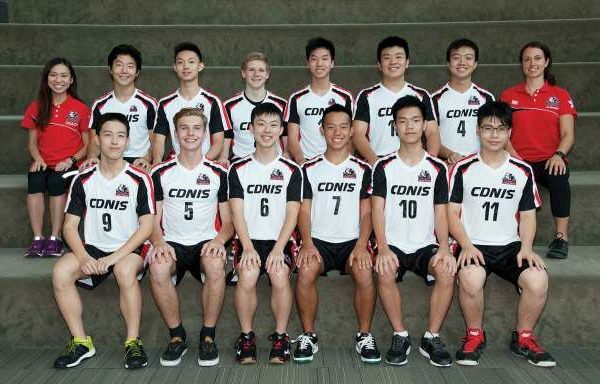 Not only do these boys have the opportunity to be selected to represent CDNIS in overseas invitational tournaments in their own age category, they also have the opportunity to play in the Timberwolves Invitational Tournament this year. 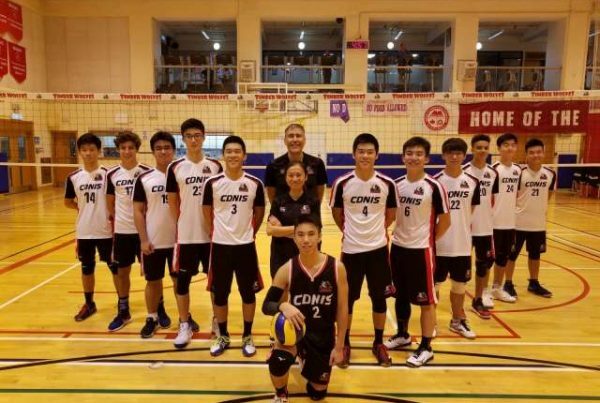 They will be playing against teams from HK schools as well as schools from South East Asia. 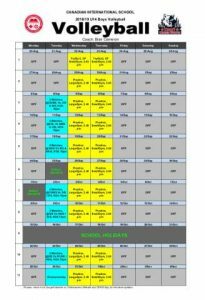 They will only be playing against varsity teams which will be helpful to prepare them for CDNIS varsity selections in the future. 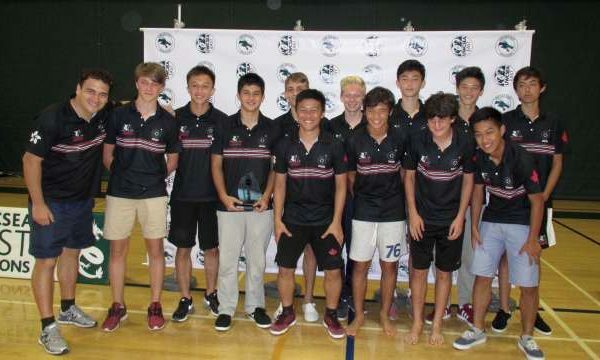 Our U14 Boys team play in the ISSFHK Division 1 Competition. 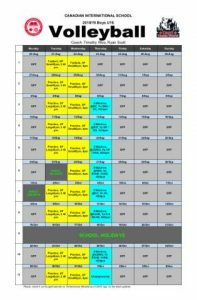 These teams provide great opportunities for boys to learn the basics of the game and develop fundamental skills in preparation for the more advance teams. 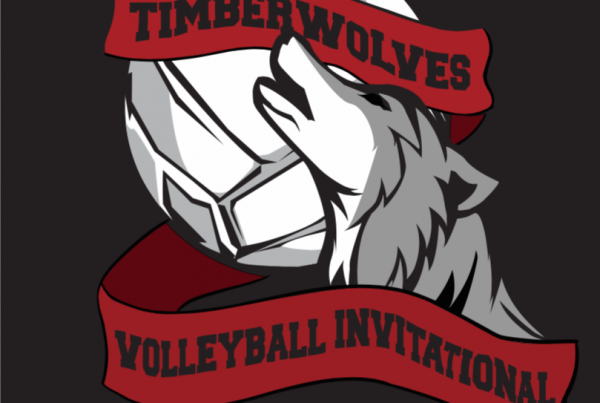 2016 Timberwolves Invitational Volleyball Tournament was a HIT!